SCVHistory.com LW2263 | Film-Arts | Placerita Movie Mogul Garnishes Actor's Wages. Placerita Movie Mogul Garnishes Actor's Wages. Chicago Tribune | December 19, 1932. From the bowels of the Chicago Tribune archive comes this little  and we do mean little  piece of Hollywood trivia from 1932. What grabbed our attention was the reference to Trem Carr Pictures. Carr was the Poverty Row producer who ran the best-remembered Placerita Canyon movie ranch of the 1930s (it evolved into Melody Ranch, and Carr's Monogram picture company evolved into Allied Artists). Carr isn't exactly remembered as the money man of the operation  that distinction went to Herbert Yates, who owned the film processing company everybody used, and masterminded the formation of Republic Pictures  but apparently Carr was doing well enough to lend some money from his own company to actor Alan Hale. When Hale didn't repay the loan on time, according to this newspaper clipping date-stamped Dec. 19, 1932, Carr took him to court and garnished his wages. The news report is a roundup of recent Hollywood lawsuits and includes "Alan Hale, sued for $250 claimed due on a promissory note to Trem Carr Pictures, Ltd. ... Hale's salary at Universal studio has been attached to the amount of $250 pending disposition of his suit." This isn't the Alan Hale who played the Skipper on "Gilligan's Island." 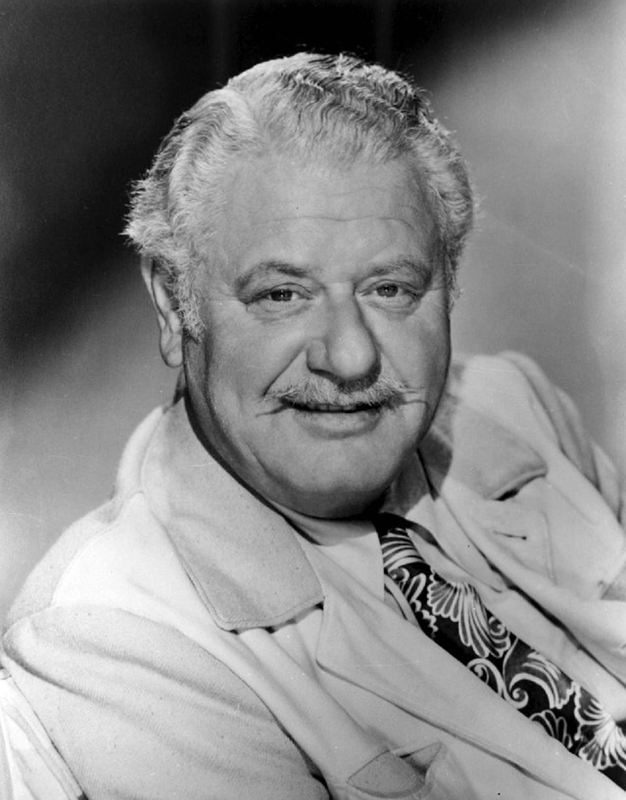 It's his father, Alan Hale Sr., a character actor who appeared in at least 75 films (perhaps as many as 235) from 1911 until his death in 1950 including "It Happened One Night" with Clark Gable and Claudette Colbert (Columbia, 1934) and "The Fighting 69th" with James Cagney (Warner Bros., 1940). Hale Senior is known for having played the role of Little John in three Robin Hood movies  in 1922 with Douglas Fairbanks, in 1938 with Errol Flynn and in 1950 with John Derek. Hale was born in Washington, D.C. (as Rufus Edward Mackahan) on Feb. 10, 1892, making him 40 at the time of Carr's lawsuit. He died in Hollywood on Jan. 22, 1950, five months before the release of his last Robin Hood film. The newspaper clipping is glued to the back of the Tribune's 8x10 glossy Acme wire photo of silent-era actress Doris Kenyon, who was involved in an unrelated lawsuit.